The X Rocker Flare is a stylish and supremely comfortable office chair with added Lumbar and neck support. 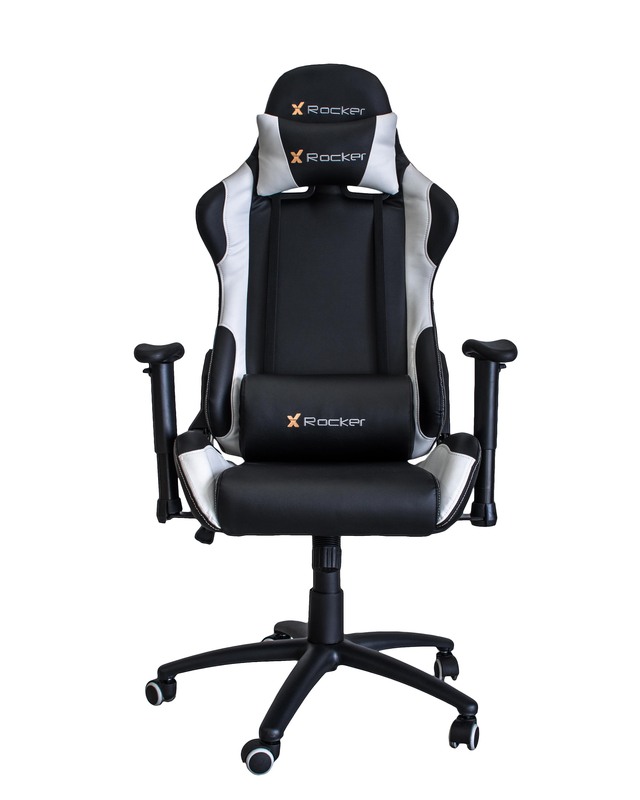 The X Rocker Flare is a stylish and comfortable racing inspired gaming chair. Featuring an attractive black and white design, height adjustable gas lift, tiltable backrest and generously padded neck and lumbar cushions for superior comfort for those long gameplay sessions.